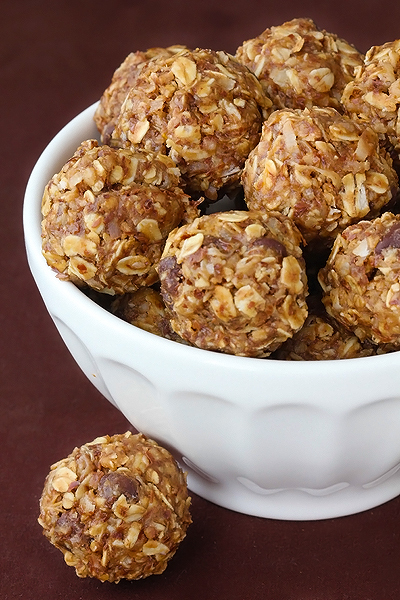 No-Bake Energy Bites! SUPER easy! 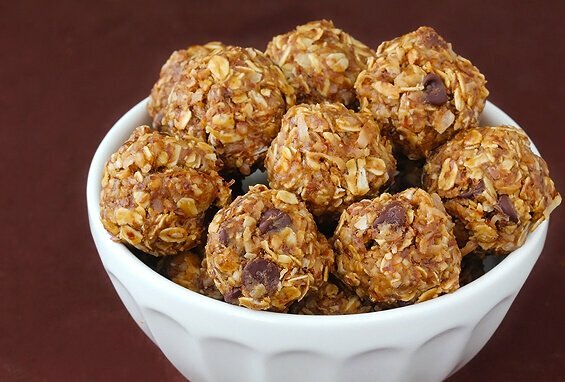 Healthy, tasty and ridiculously simple to make these No-bake energy balls are the perfect snack for anybody with a busy, active lifestyle! I've made a batch myself and can give them a whole-hearted tick of approval, super tasty!